Last Monday (September 12th), she performed four songs: 舞娘 Dancing Diva, 天空 Sky, 倒带 Rewind, and 日不落 Sun Will Never Set! Previous postJolin attends BAZAAR Charity Night in Beijing! 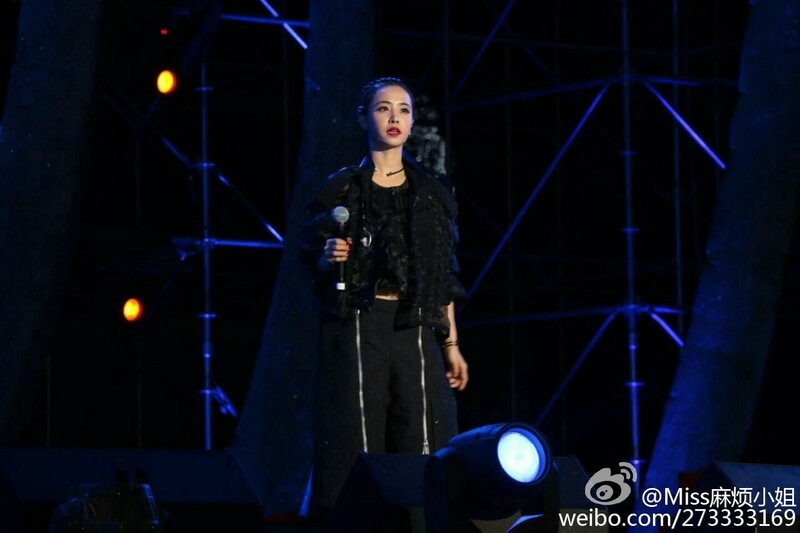 Next postWatch Jolin’s performances at Carnival Festival in Beijing & Stars Concert in Wenling!